The Rector of Feevale University, Cleber Prodanov, and the Director of International and Institutional Relations, Paula Casari Cundari, will hold a mission in Europe until November 4. 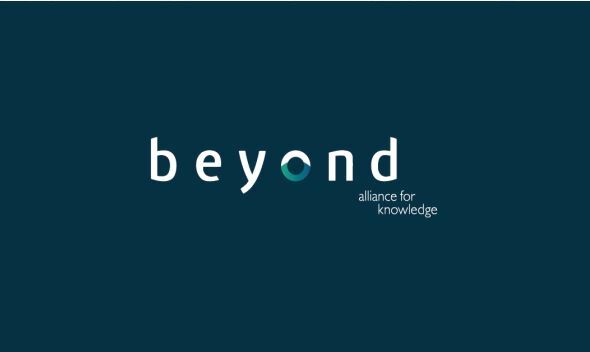 They will participate in the International Strategic Seminar - Beyond Alliance for Knowledge (BAK), at the Häme University of Applied Sciences (Hamk), Finland. Feevale representatives will also visit the Polytechnic Institute of Leiria (IPL)in Portugal. The seminar brings together universities that are strategic partners in international cooperation: Feevale, VIA University College, Denmark, and Hamk, which will host the meeting this year. The strategic alliance, which started in 2016, aims to expand actions for international education, integrating research groups and internationalizing companies linked to the technological parks of partner universities, among other cooperation actions. During the event, which will take place between October 24 and 26, the universities will present research results from the institutions, as well as analyze and plan the next actions. Fernando Spilki, coordinator of the Veterinary Medicine Course at Feevale University will also attend the seminar. After that, the Director of Innovation from Feevale University, Daiana de Leonco Monzon, will join Prodanov and Paula to visit the IPL, they will know the infrastructure of the institution and align projects together. The representatives will also attend to the masters’ examination board for Simone Schutz de Souza, specialist in Controllership Management by Feevale, taking the masters’ degree in Management Control at IPL. The partnership between Feevale and the Portuguese institution enables the students of MBA in Management Controllership to have dual international degrees.